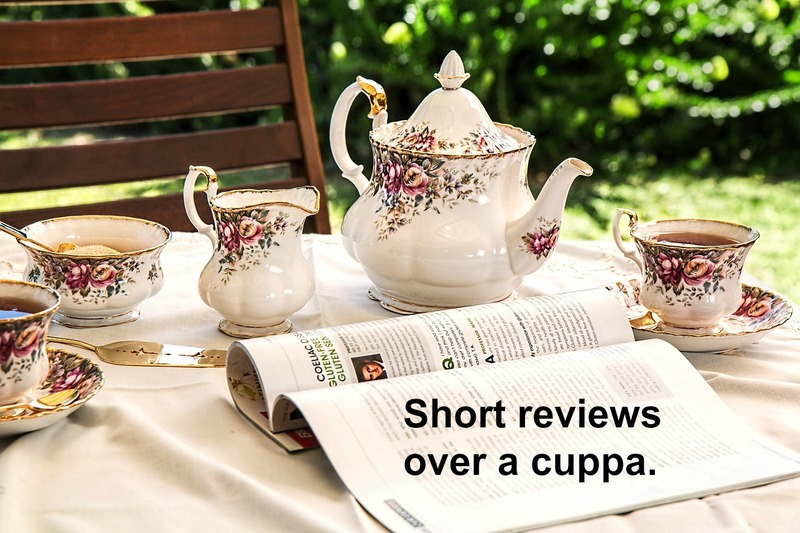 I read a number of books I don't fully review, so I have decided to start acknowledging them here in short reviews - which lets face it - are the best! 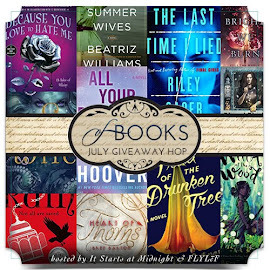 Why?I chose this one for the Better World Reading Challenge - category: by a person of color. I have been meaning to try a Beverly Jenkins book and this gave me the incentive. It introduces Bernadine a 50 something woman who buys up a town that is in trouble and helps it out. She has quite a few millions to spare after a successful divorce! House renovations are fun so a whole town in Texas has to better - right! As well because Bernadine has a degree in social work she brings into the community some children to foster, and various people do. They are a very interesting bunch. The variety of characters - all who add to this story and Bernadine herself who while wealthy is so down to earth and open to helping others. It's also a light book, with a funny turn of phrase every so often that had me chuckling. It has some very poignant moments too. And some serious issues that are touched with a light hand. Probably not overly realistic but I'm reading for enjoyment here. And so... this is the first in a series set in this town. I own a copy of the paperback version of Bring on the Blessings. I've ordered the next book! Why? Do you need to ask? It has bookshop in the title what other reason do I need! I have listened to at least one other by this author and liked it as well. And so... I will certainly read more Patti Callahan Henry books at some point. Why? I noticed on the bookshelves in the shop and as I was looking for a book set in Asia for the BetterWorld reading challenge, I decided to buy and read it. Plot. 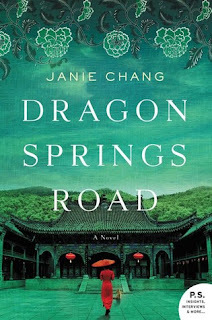 Dragon Springs Road is about a young Eurasian girl - Jialing. It is set in Shanghai in the first quarter of the twentieth century, when women in China of all kinds had a difficult time. However Eurasians were especially despised. Jialing is left one day by her mother and when discovered becomes a bond servant. She befriends one of the girls in the house and even receives some education through missionaries. However the family's situation changes and Jialing is on her own as a young women having to find her way. One attribute Jialing has is resilience and the help of Fox - a Chinese Spirit who watches over her. What Appealed to Me? The setting and learning about the way of living in China at that time. The fantasy aspect of the story where Fox was involved. There were some really touching moments in the book and I liked the bravery on Jialing's part. Plus things worked out and the way the book ended was very satisfactory for me. Well worth reading. And so... It was good for me to diversify my reading a little. I've been meaning to give one of Jenkins' books a try so maybe this would be a good one - just need to find time to read for me. I need to follow your lead, Kathryn! 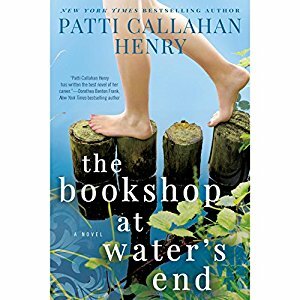 Loved Patti Callahan Henry's novel - have read several of hers. Good southern fiction. 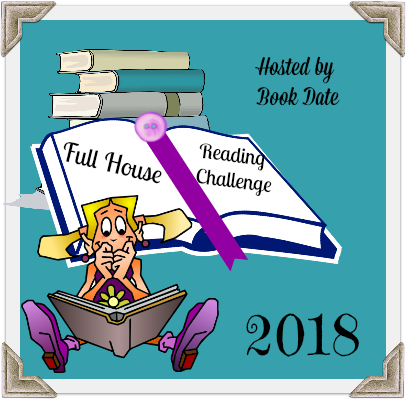 The Better World Reading Challenge sounds like a good idea! I'm always trying to shake up the type of books I read. I'm also mildly jealous that you read enough books that you don't have reviews for them all-- I read barely enough to pump out one review per week. I like this short format. I think I will give it a go once in a while. Three very good books here. All different, all interesting. Bring on the Blessings looks very tempting...and I loved The Bookshop at Water's End. Have a great weekend! These are interesting reads. The first one has a premise that I've never read before. 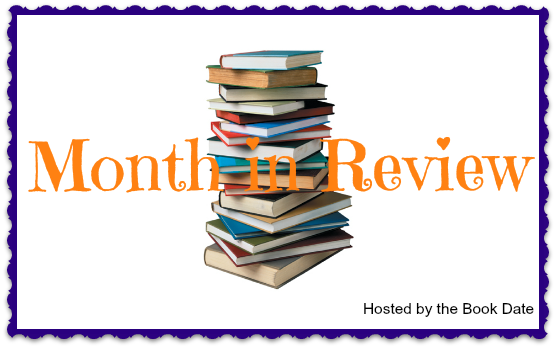 The second I believe is on my TBR. The third would be a maybe for me. Thank you Kathryn for the sweet words today. I'm lookin' forward to the taste-testing this evening. Great post Kathryn glad you liked the Patti Callahan Henry, I did too! I love this feature, Kathryn. Love the looks of BRING ON THE BLESSINGS. I enjoyed THE BOOKSHOP AT WATER'S END. DRAGON SPRINGS ROAD looks good too. All of these books look really great. I'm especially excited about The Bookshop at Waters End. 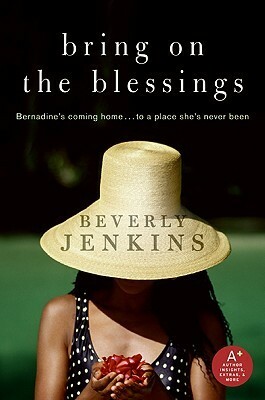 I've been wanting to read a Beverly Jenkins book for ages and I like the idea of this contemporary. 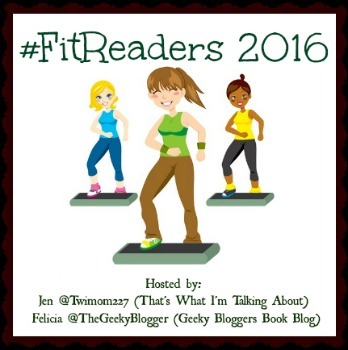 Great books and great reviews! Wonderful short reviews. I'm glad you enjoyed them all. Thanks for sharing your thoughts.